In connection with our Renewing the Focus journey we enter into the final stages of moving from the Dream Event into a 3 year vision, plan, and strategy as a church. Our individual Spiritual Gifts are a very important part of us functioning together as the church that God has designed. You have an individual purpose and part in the Body. The Body needs all of the different parts to function as God intended. No church can afford to miss the importance of the Spiritual Gifts that God has given to His people. Listen to the message, and then you can take the F.I.T. 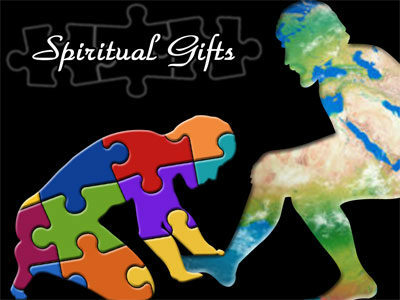 KIT Spiritual Gifts Assessment located below.